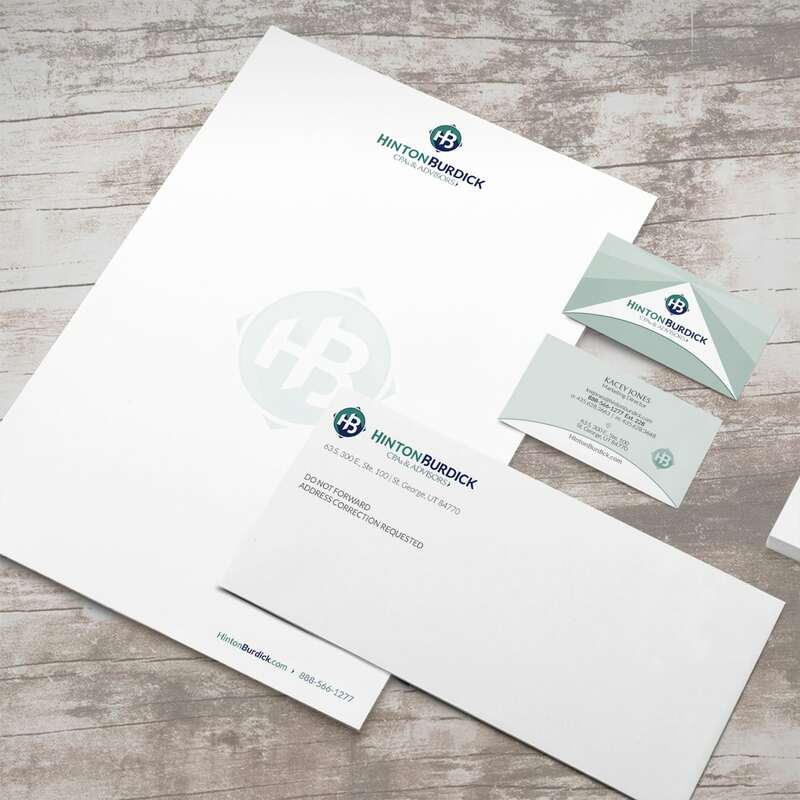 We had the pleasure of working with the well established Hinton Burdick for a complete brand refresh. Their former brand design and colors didn’t reflect the company’s size and quality. 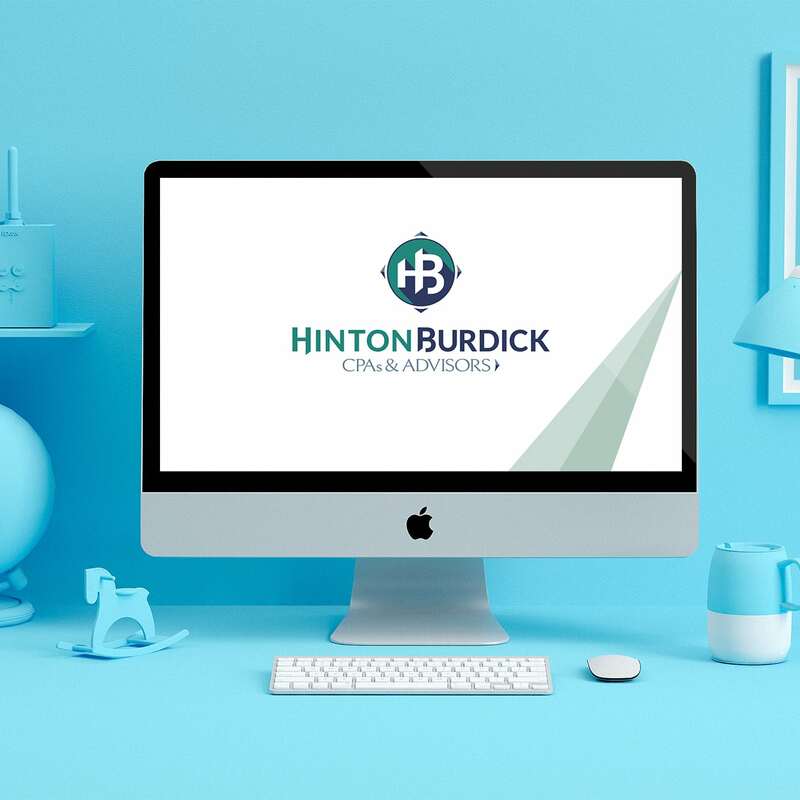 After careful deliberation, Hinton Burdick decided to completely overhaul their brand identity. We worked with them to create a huge library of design assets, so they could go to any other design firm and have them recreate the brand to perfection. After we created their brand identity, we were able to create an elegant logo suite and usage guide with brand symbols and alternate styles. 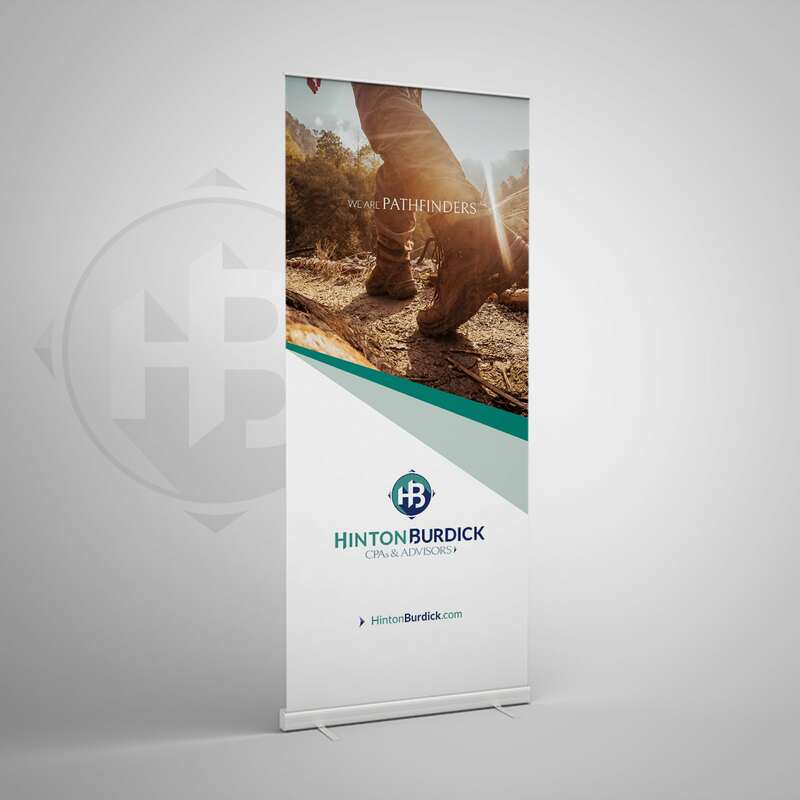 We also created the designs for their business cards, presentation decks, convention booth and pop-up banners, and much more. 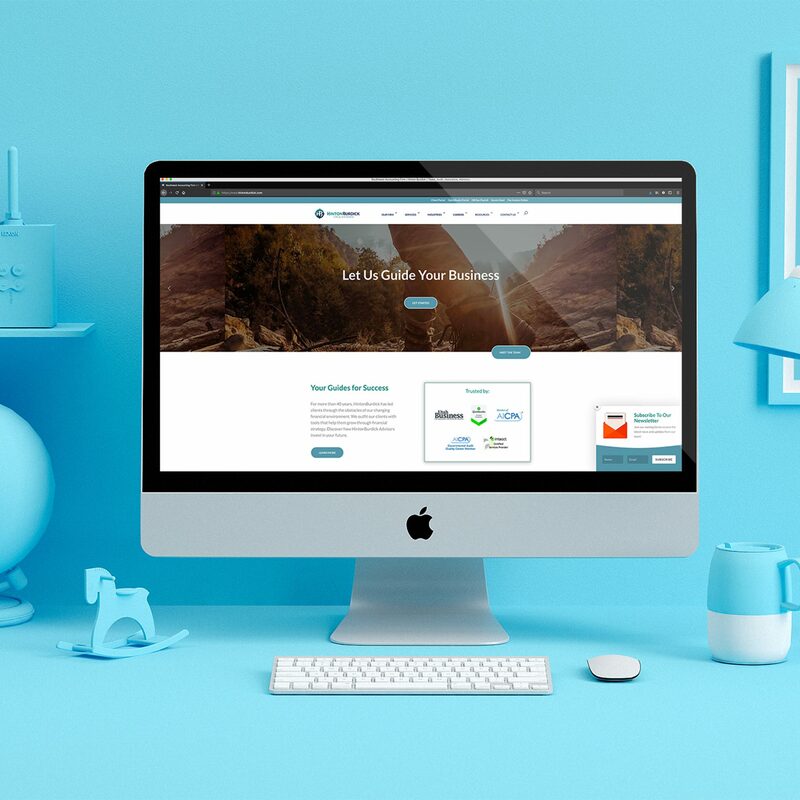 With so many locations and employees, we worked closely with them to create a complete solution to their rebrand so that it would roll out without a problem, with clear guidelines and easy to use resources for all of their employees.